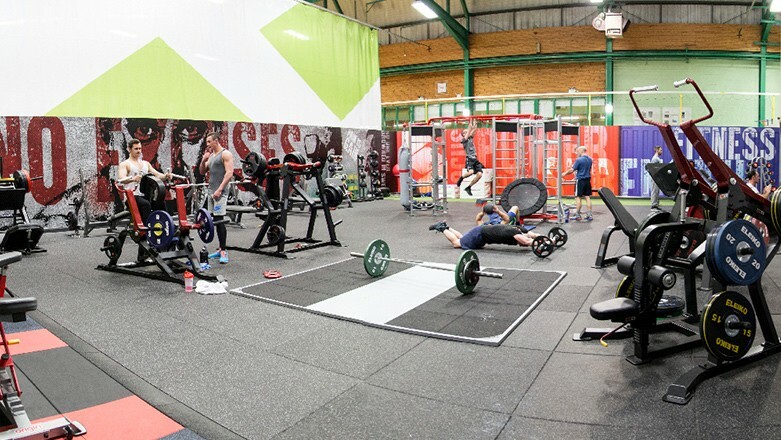 When it comes to creating the best possible training and gym environment there are countless options you can explore. Some say you should keep it simple, others advocate big and bold finishing touches. 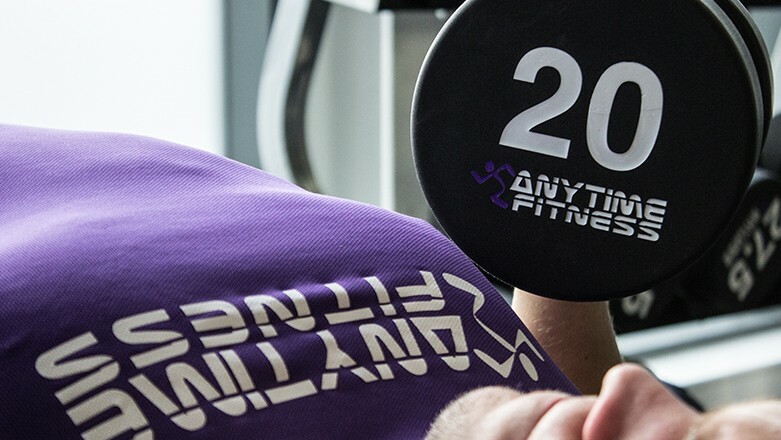 Whatever your approach; features and finishes shouldn't be glossed over as they are actually one of the most important aspects of the gym design process and contribute hugely to the end user's experience. 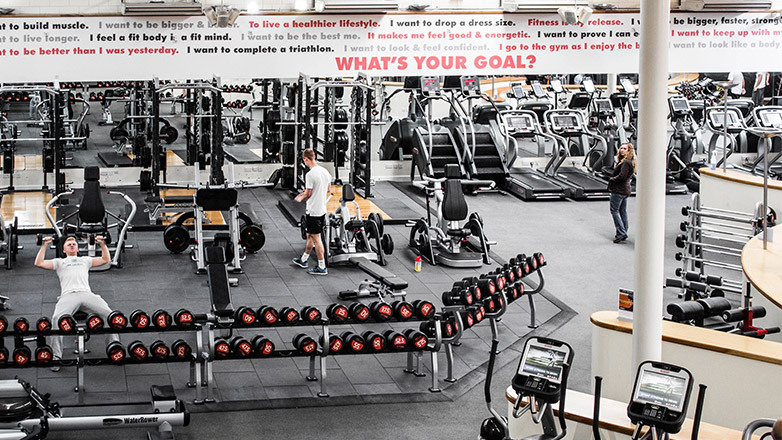 Here are my top tips that will help you to take your gym design to the next level. Almost everything can be branded with your company name or logo, but that doesn’t necessarily mean everything should be. It is important that your brand has a strong presence and that your customer recognises it throughout the space. However, there is a lot to be said for keeping the branding itself subtle and create a recognisable theme throughout using colours, shapes and styles rather than logos alone. Get the brand across using your logo, key values and messages using slogans or text on mirrors, walls or even the flooring. 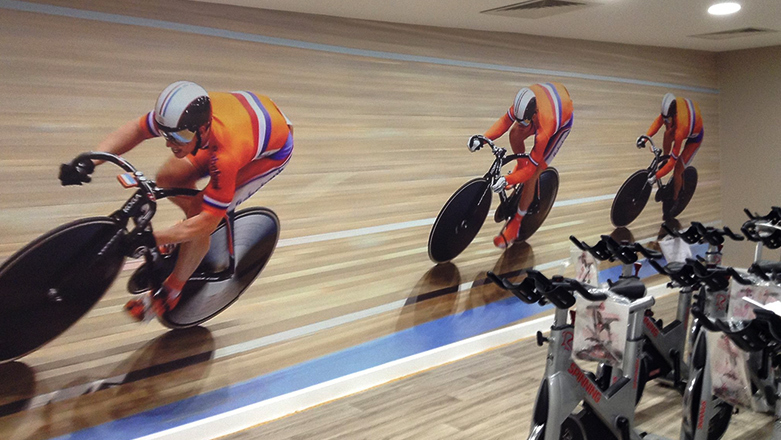 You could also consider a feature wall if this suits your business and brand. Options for this could be a full wall logo, graphic, or even collection of memorabilia from your particular sport or training style. What about a wall of classic ‘fight night’ posters if you’re opening a combat sports gym? This is an incredibly popular feature in modern gym design. 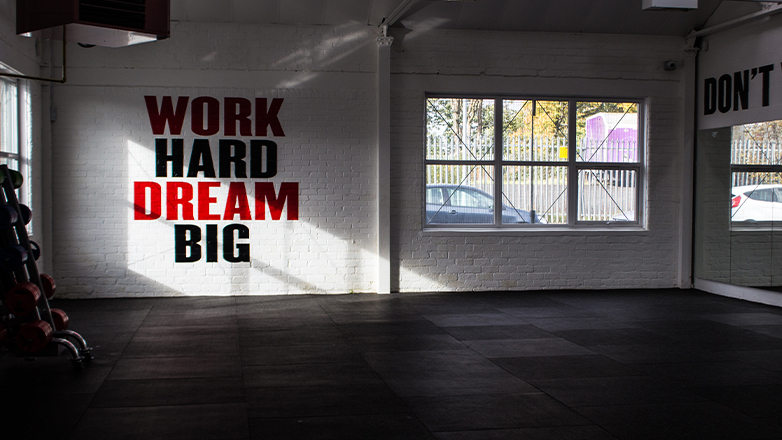 Incorporating a high-impact graphic or text wall in the gym as a main focal point is a very simple way to take your gym from being a simple commercial unit to an exciting, specialist fitness space. Big and bold motivational quotes are popular, but maybe more-so are full wall images that capture the fitness focus of your facility or that area within it. Images of beautiful Alpine roads are taking over indoor cycle studios and blown up photographs of Arnie are watching over dumbbell areas in gyms all over the world. There are hundreds of different ways you can choose to use this type of artwork to bring the gym facility to life, but in most cases, one main feature wall is normally impactful enough. A standalone quote can have a much greater impact on your members than a wall full of text. Remember that you’ll want to think of fonts, size and readability as well as colours when designing your décor. If you are looking for personalised advice, our expert team is always happy to lend a hand. One of our customers decided to survey their members about what motivates them every day. We then turned their quotes into the beautiful graphics features you can see above. Remember choosing a quote is about substance as well as just style. Is this quote meaningful to you or your business in any way? Consider how it captures our brand values and message as well as the impact it has on members. There are a variety of ways you can choose to install graphics like this, some gyms will go down the spray paint route which is fine if that fits with your brand. What we’ve found to work best is either digitally printed graphic wallpaper or high-resolution foam board (depending on the finish of the wall). Another great option is cut vinyl lettering or graphics which are perfect for walls, mirrors and windows. There's currently a growing trend among gyms and studios to create dark nightclub-style workout spaces. With a booming boutique sector and ever-popular exercise to music classes, this moody décor can really draw your customer’s attention. Lighting is everything for these spaces, so if this is a sector you are interested in, invest in disco lights but avoid strobes. By following your colour schemes, you can create a room that fits in well with the rest of your gym but is like stepping into a different world at the flick of a switch. Also consider about backlighting logos or signage, both externally and internally. For gyms that are open for 24 hours a day, this is important because it shows the gym is alive at first glance, but internally it can give a premium glow to the entire gym. Often, lighting is not at as great a cost as you might expect. If you are staying away from the club-like feel, and are opting instead for a more natural or even zen-like aura, remember to work with your natural light. If you have no sources to natural light within your facility, consider investing in lights that replicate this feel. When scouting for a site, don’t just consider what square footage it will offer you to fill up with new gym kit. Notice that beautiful brick back wall, those massive steel beams or air ducts that run along the ceiling, that interesting industrial cement floor, and make it work for you. You can save by incorporating these features into your existing brand, rather than revisiting every corner of the building with a paint brush. 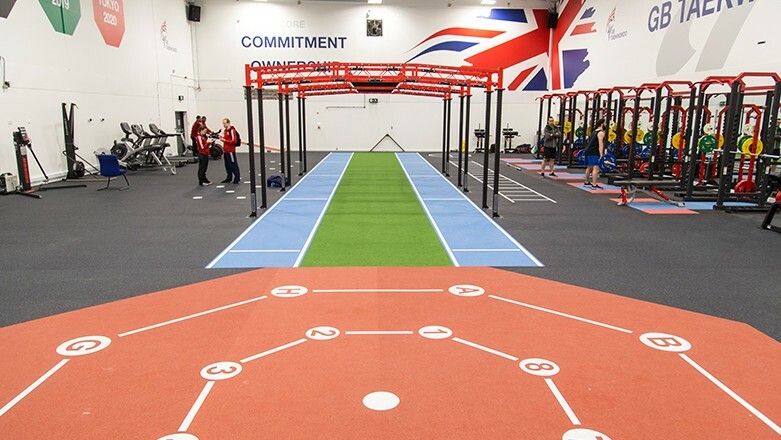 Flooring does not only allow your exercise area to have specified zones for different types of training; they also allow you to play with your colour schemes and feel of the gym. Flooring now comes in huge varieties of texture, colours and functionality, that the sky really is the limit. At Crossfit Skirmish, Origin installed Olympic platforms that can be used for all different types of training, from lifting to HIIT. By being creative with the flooring you’ve got one more way to get the most out of your space. Plus, users will be looking for your unique factor- make the space work for you both functionally and financially. Next to colour scheming your gym, your floor can now become another platform for branding. Through personalised flooring, you can add brand prints, text and functional markings that really set your site apart. In big open spaces, we might argue that floor-zoning is almost essential to keeping a good looking and organised gym. Adding a stretching station shows the user you care all the way through their workout from warm-up to cool down. Consider installing wall protection and/or fluidity barres to help the user get flexible and strong while protecting your flooring and wall paint. It is absolutely important that your gym looks good, but remember that a gym is usually a closed space with lots of activity going on around the clock. Make sure that your facility can be easily aired through, and maybe consider some light air fresheners or diffusers to give your members a smell to look forward to. Clean air is important for the well-being of your members from a safety point of view, as well as from a comfort aspect. Don’t ignore your other senses either! Consider how your facility sounds, feels and yes, even tastes in the form of an included snack machines, a café or juice bar. If possible, consider televisions with their audio linked to the equipment, or even consider installing big screen visuals in studios, heart rate monitoring systems on the gym floor and in studios for group classes. These systems are sometimes seen as an expensive luxury, but as time passes, they can have a positive impact on your business as member happiness rates go through the roof and turn out to be a real investment. They also look very cool at the same time and can attract new customers to your gym facility that wouldn't normally consider joining. Looking at your audio choices takes a lot more than just choosing a playlist. Think about where the speakers are located and where they are pointing towards, what volume they are playing at, and whether the music reflects the type of gym you are. Different audio sources for different rooms is essential if you are promoting different activities within each. Another great way to reinforce your brand in the facility and to develop the styles and themes you’ve started to create is to utilise the custom branding and bespoke colour option services your equipment supplier can offer. 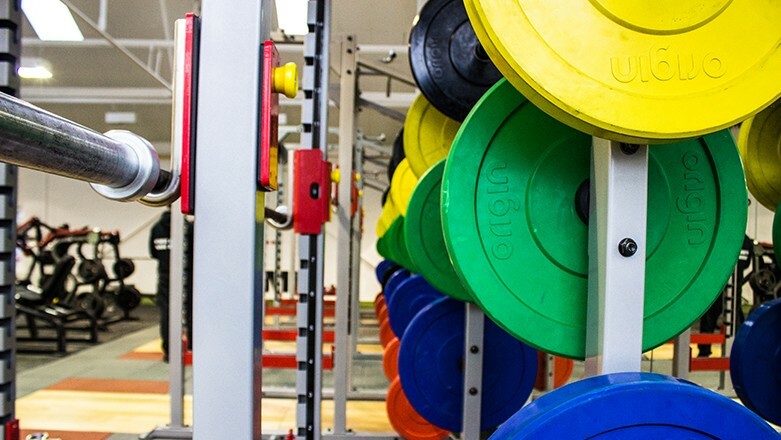 There are some major facility operators who won’t buy specific equipment because it’s colour doesn’t match or conflicts with the existing theme. 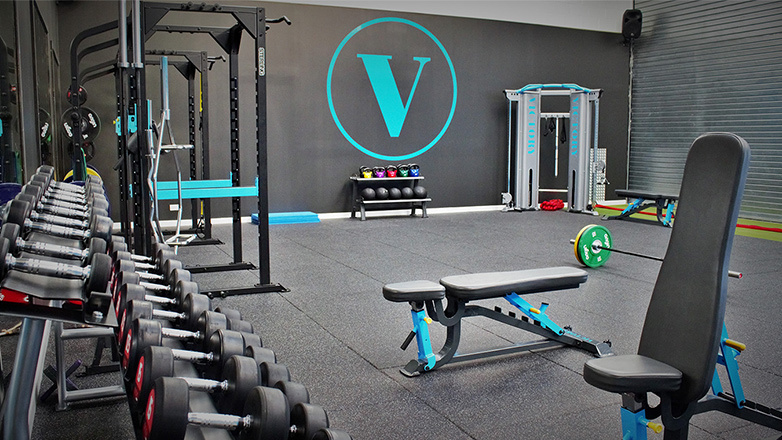 Think of a gym that amazes you visually, and think about the way their chosen equipment carries on the colour scheme of the brand. 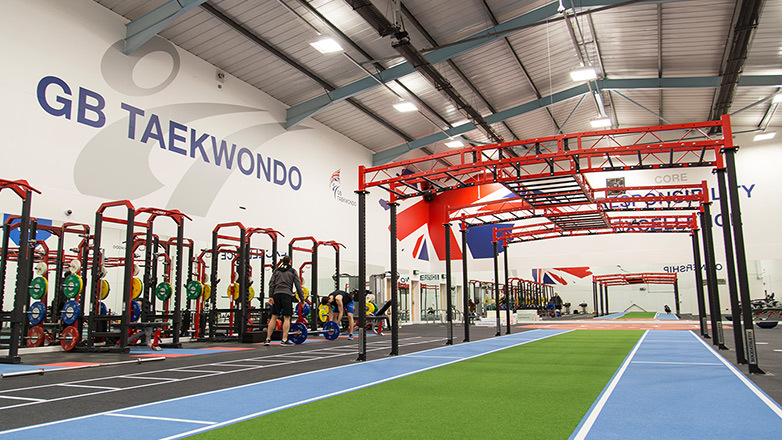 In sites such as Revolution Fitness [LINK], the majority of the kit installed follows the same patterns as the brand colours, creating a logical flow throughout the facility. This adds an opportunity for you to make it easy to create anything that really stands out. If you wanted to bring focus on your Cable-crossover in the middle of your blue and slate grey facility, why not add yellow accents to it (or the flooring beneath it)? Be playful, and take a risk or two, because being different can really pay off. Your members are customers and customers want to be looked after. Make sure you have all the little things nailed as well as the big things. Remember to make water easily accessible, to provide paper towels and cleaning products so they can wipe machines down after use and to make feedback to you as easy for them as possible. Make sure your gym always looks tidy. Not only will it please you- your members will enjoy working out much more. This includes bins, lockers rooms, reception areas, free weight stations, the whole lot. When kitting out your gym, keep in mind the flexibility in equipment you require. This might only be relevant to the smaller facilities that need to get creative, but make sure that all your kit and accessories have their space for when they are not in use. Do you have built-in storage spaces, or would you benefit from creating a storage system against the studio wall? This entry was posted in Knowledge & Advice, Gym Owners Advice on 28th October, 2016 by Kenny Wattam.